After an upcoming update to Chrome OS, owners of a Chromebook who also run an Android device with the latest version of the OS (Lollipop), will be able to unlock their laptops without needing to punch in any passwords. Thanks to a feature called Smart Lock, you can set up your Android device as a wireless key to your Chromebook, meaning no more time wasted trying to log in to your device. Noted as already being featured in the Dev channel of Chrome OS, it appears the feature is almost ready for the public, with a last bit of beta testing taking place with developers. 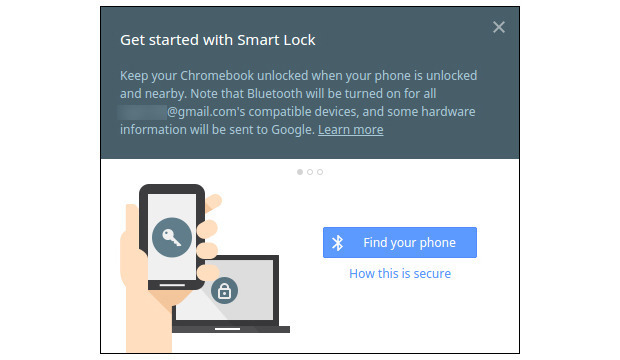 To set up the service, all users need to do is enable Smart Lock on the Chromebook, sync the two devices (laptop and phone should only take seconds to connect), and then accept the terms for the service. Given Smart Lock is already being beta tested with actual users, everyone else who owns a Chromebook should expect to see the feature rollout sometime soon. As noted, you will need a device running Android 5.0 Lollipop, so keep that in mind. In the future, we can probably expect to see many more services/devices take advantage of this trusted device technology. 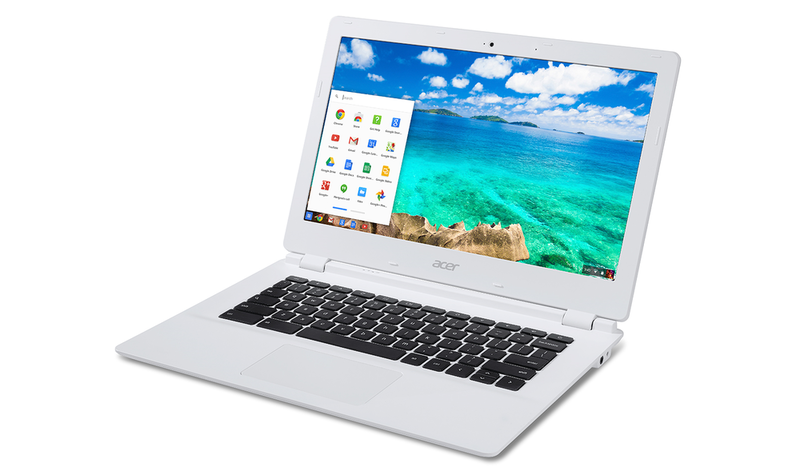 With that said, be on the lookout, Chromebook owners.